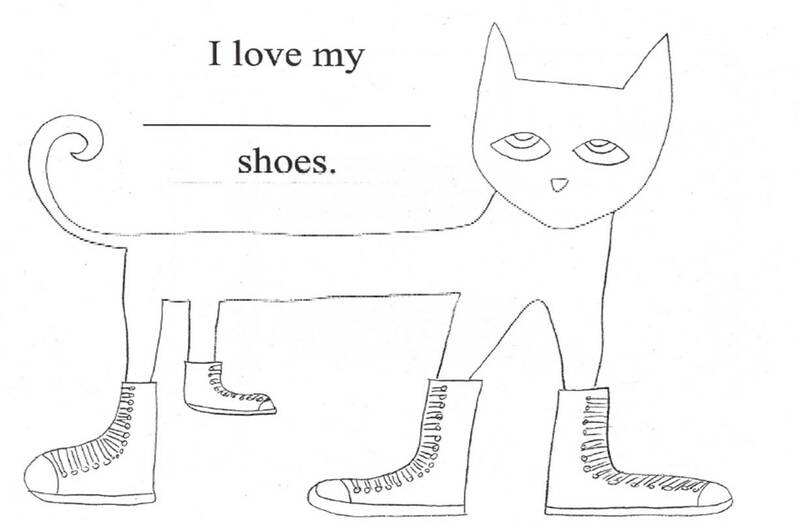 Here’s a Pete the Cat Shoes Craft. For more flannel ideas check out Mrs. Andre’s blog, or Flannel Friday. This entry was posted on July 12, 2013 by mrsshaia in Flannel Friday, Flannel Stories, Pete the Cat, Using Music in Storytime, Video Clips and tagged Flannel Friday, Flannel Stories, Pete the Cat, Using Music in Storytime, Video clips.